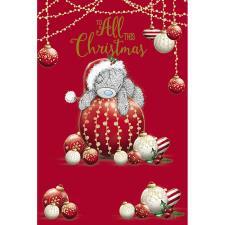 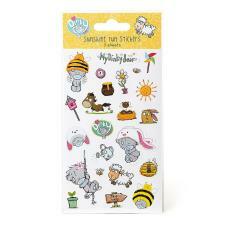 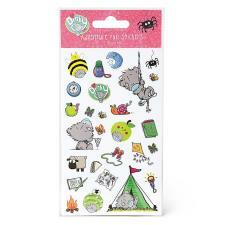 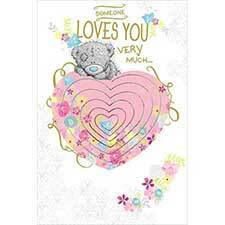 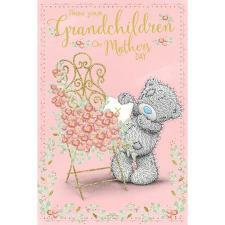 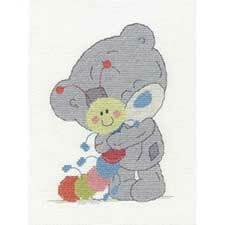 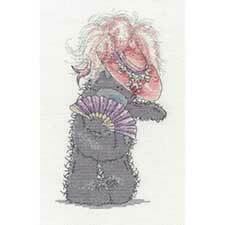 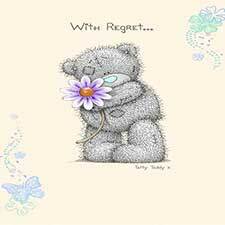 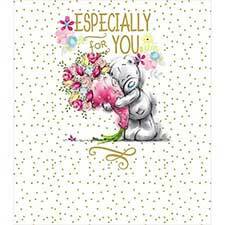 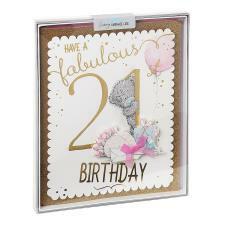 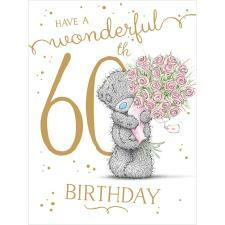 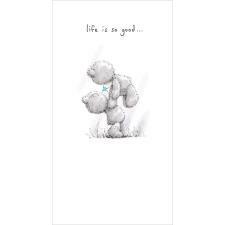 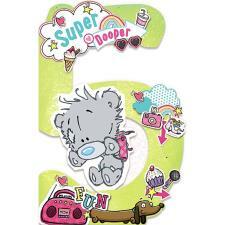 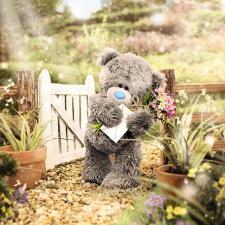 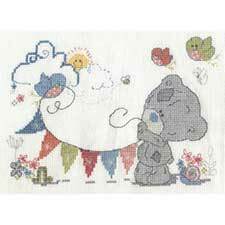 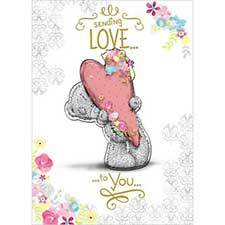 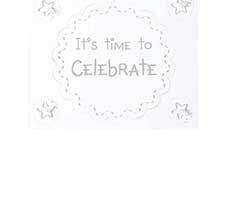 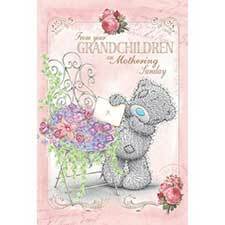 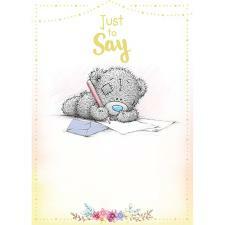 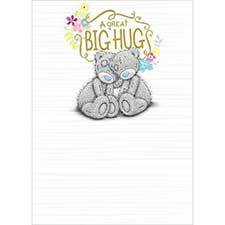 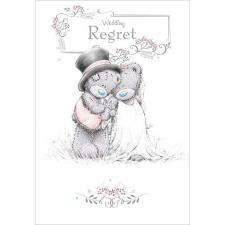 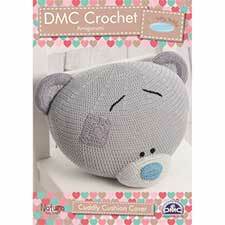 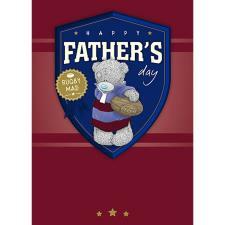 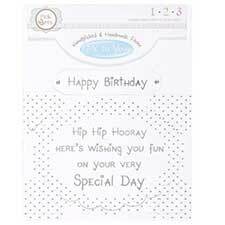 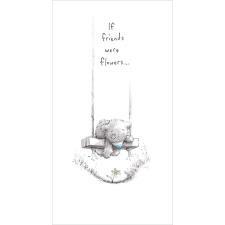 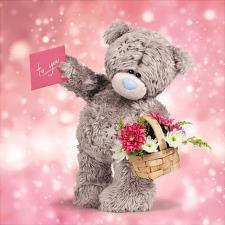 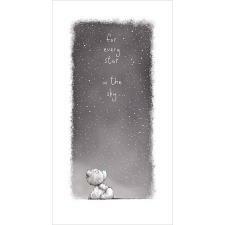 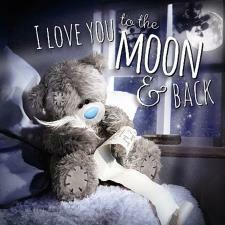 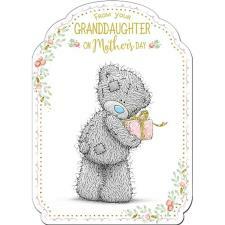 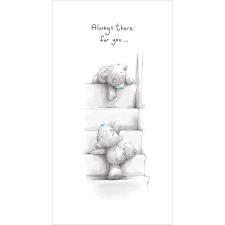 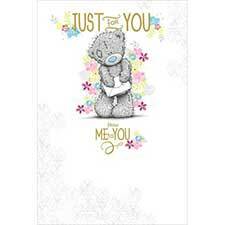 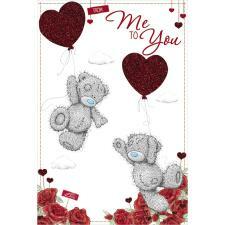 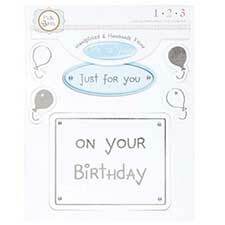 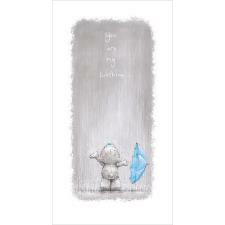 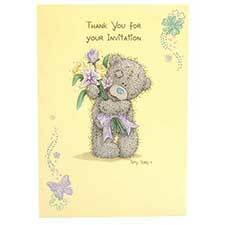 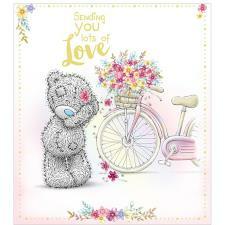 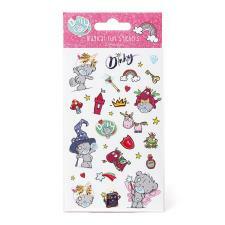 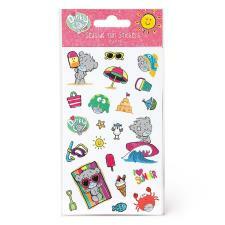 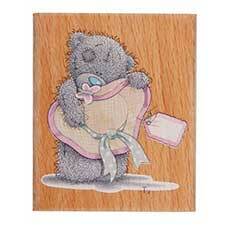 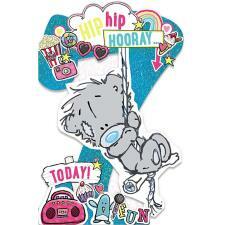 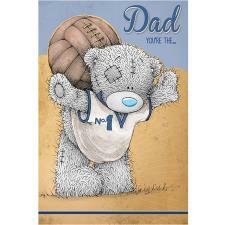 Happy Anniversary Occasions Verse & Greeting Insert (MTY310206) : Me to You Bears Online Store. 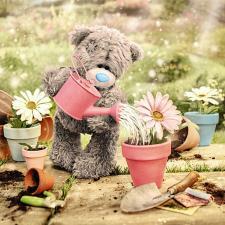 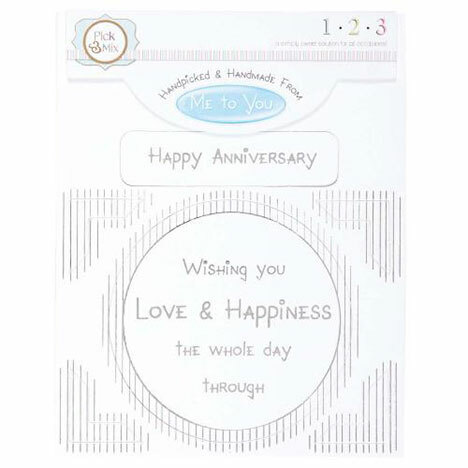 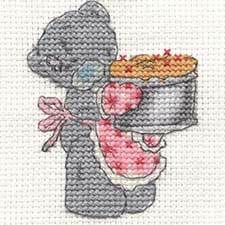 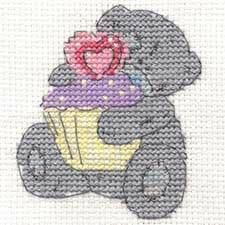 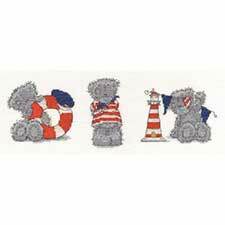 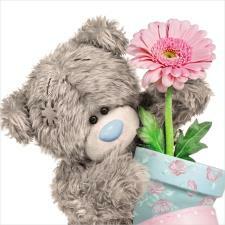 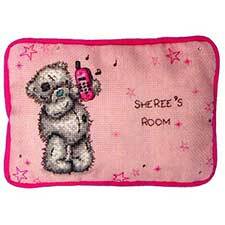 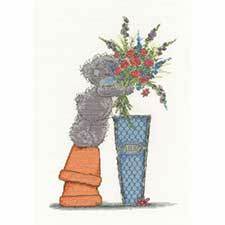 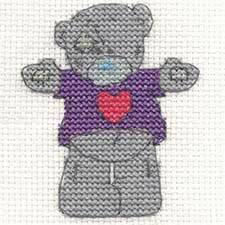 Happy Anniversary Me to You Bear Occasions Verse & Greeting Insert - a simply sweet solution for all occasions. 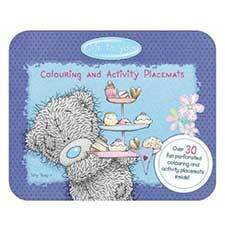 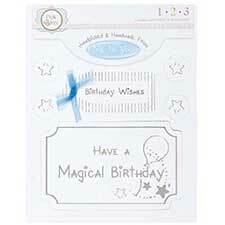 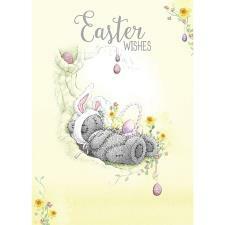 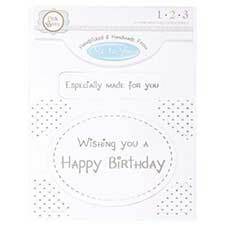 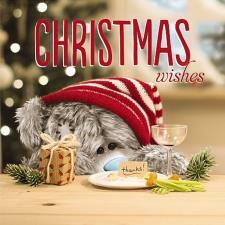 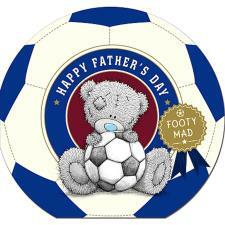 Pick the perfect greeting to accompany your handmade, personalised card.